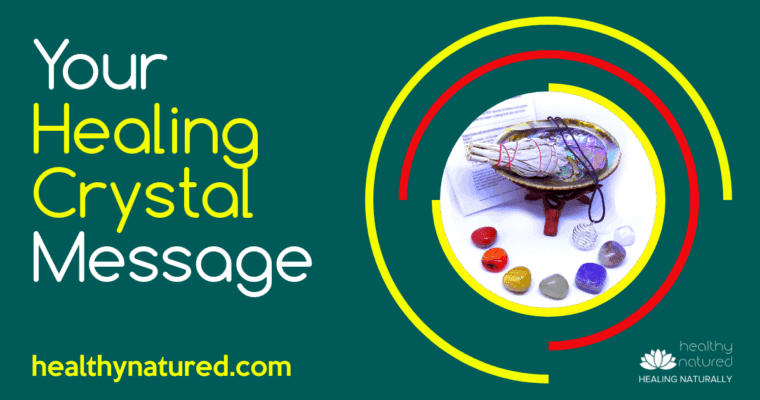 Find out the message your Healing Crystal has for you today. 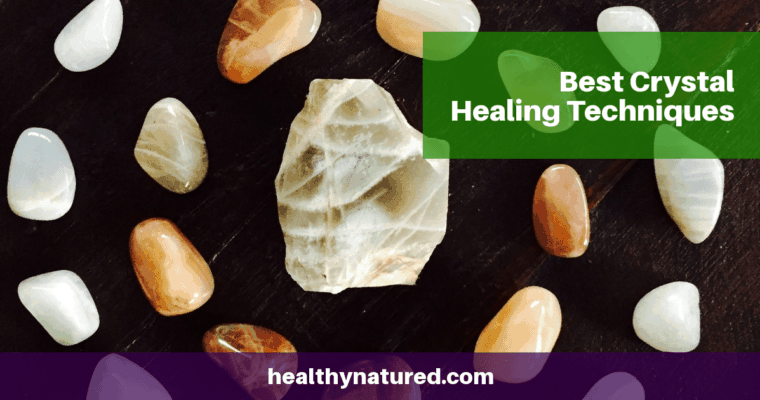 Each crystal has specific healing properties. Which message relates to you? For fun, take our quiz.